They are true to their faith, love their country and families and don’t side with the majority party in the Beehive State. Latter-day Saints who are Democrats are the largest single caucus within the state party, and if organizers have their way, this is only the beginning. 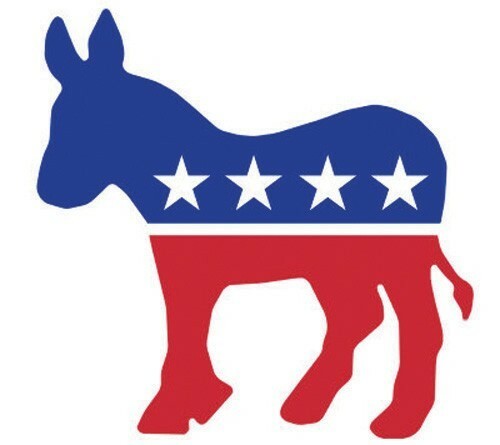 The LDS Democrats caucus currently has 2,400 members and hopes to reach 3,000 by August. Formed three years ago, the organization used the state convention on Saturday at the Eccles Conference Center as a training platform for how to grow their organization and to reaffirm they don’t have to be outsiders in the faith as a result.